Anu Sithara is an Indian actress, who is known for her work in the Malayalam and Tamil film industries. In 2013 she starred in Pottas Bomb, her debut movie. 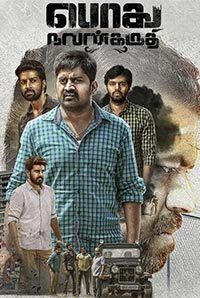 Since then Anu has been associated with movies like Oru Indian Pranayakatha (2013), Anarkali (2015), Campus Diary (2016), Marupadi (2016) Fukri (2017)Ramante Edanthottam. She made her Tamil acting debut with Veri (2015). In 2017 she starred in director Venu Gopan's Sarvopari Palakkaran. 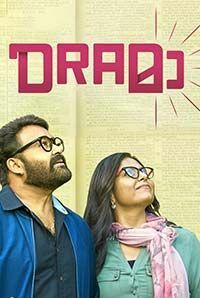 The cast also includes Anoop Menon, Aparna Balamurali, Balu Varghese and Gayathri Arun. Her 2018 releases include Captain, Padayottam, Oru Kuttanadan Blog and Johny Johny Yes Appa. Her 2019 releases includes Neeyum Njaanum and Podhu Nalan Karudhi.